Tony Award-winning Broadway composer Jason Robert Brown will helm a new London production of his acclaimed musical The Last Five Years, playing at St James Theatre from October 28. 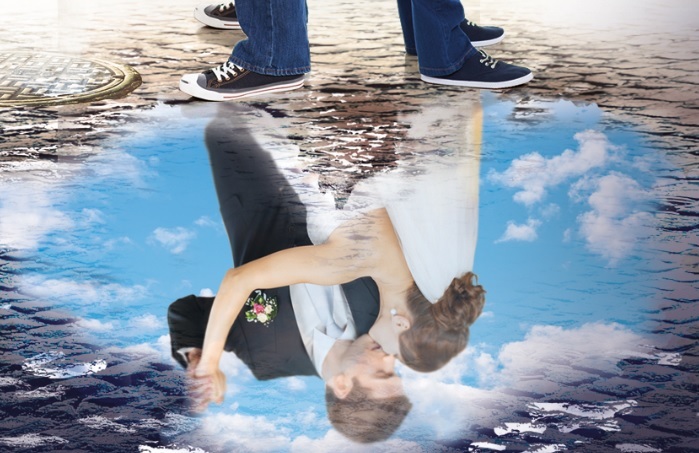 The Last Five Years is an emotionally powerful and intimate musical telling the story of Jamie and Cathy, two New Yorkers in their twenties, who fall in and out of love over the course of five years. Can a couple once united by their dreams stay connected as their paths begin to divide? 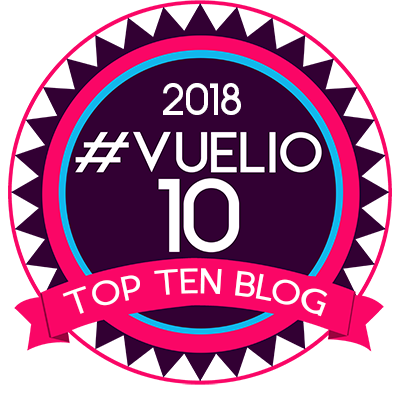 Known for its unique structure, The Last Five Years sees their stories told in opposite directions; Jamie moving forwards and Cathy backwards through their relationship, meeting only briefly for a moment in time as their stories cross. 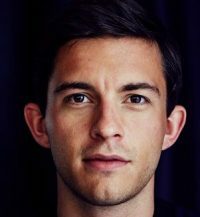 Jonathan Bailey is Jamie. Jonathan is best known for television roles including reporter Olly Stevens in ITV’s Broadchurch, and Leonardo Da Vinci in BBC’s Leonardo. His other recent credits including W1A (BBC), Doctor Who (BBC), Crashing (Channel 4), Campus (Channel 4) and the upcoming Hooten and the Lady (Sky). Jonathan is also currently shooting the next series of Michaela Cole’s Chewing Gum (E4). Theatre credits include American Psycho (Almeida Theatre), Othello (National Theatre) and South Downs (Harold Pinter Theatre), with film credits including 5 Children and It, Testament of Youth and the upcoming Crowhurst biopic The Mercy with Colin Firth and Rachel Weisz, which is to be released next year. 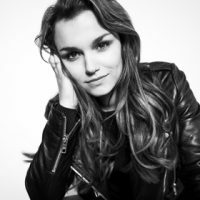 Samantha Barks will play Cathy. She is best known for playing Eponine in Les Miserables, a role she played in the West End, the 25th Anniversary Concerts at the O2, and in the 2012 film adaptation alongside Hugh Jackman, Russell Crowe and Eddie Redmayne. Samantha came to prominence as a finalist on BBC’s I’d Do Anything, and later played Nancy in Cameron Mackintosh’s touring production of Oliver! Recent theatre credits include the title role in the world premiere of Amelie – A New Musical (Berkeley Repertory Theatre), Mallory/Avril in City of Angels (Donmar Warehouse), Velma Kelly in Chicago (Hollywood Bowl) and Sally Bowles in Cabaret (UK Tour). The Last Five Years premiered Off-Broadway in 2002, where it won the Drama Desk Award for Music and Lyrics, and has since been seen all over the world. A film adaptation was also released in 2014 starring Anna Kendrick and Jeremy Jordan. This major revival production, directed by Jason Robert Brown, was first seen in a record-breaking Off-Broadway run at New York’s Second Stage Theatre in 2013. Jason Robert Brown is a three-time Tony Award-winning composer-lyricist, best known major musicals including Honeymoon In Vegas, The Bridges of Madison County and 13, all of which played on Broadway. The Last Five Years runs at St James Theatre from October 28-November 26.